I ask myself, how do I guard my heart? How do I protect what I hold dear and not let it get stained by the world and the things in it? One of Jesus' disciples said to Him, "Lord to whom can we go, for You alone have the words of eternal life." (John 6:68) It is a good day to put aside the pursuits of this life and take time to listen. I like making this for lunch along side a bowl of homemade soup. 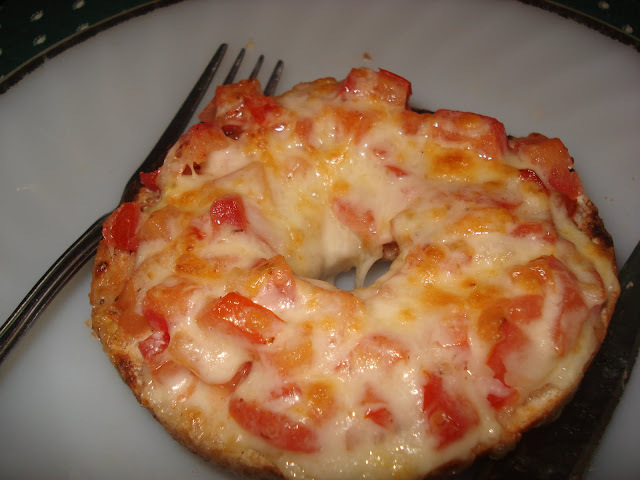 You can put the topping on anything but I like it in bagels. Mix together and spoon on to bagel halves. Broil at 350 til warmed through and cheese bubbles. I combined a few different recipes from my favorites to make this no bake cheesecake for our Christmas Dinner Dessert. It had a nice smooth texture that sliced beautifully and wasn't heavy tasting. Mix together the vanilla wafer crumbs, sugar, butter and almonds until crumbs form. Press into a 9 inch spring form pan and bake in a 350 F oven for 15 minutes. Cool. In a small saucepan bring the 1/3 cup water and the 1 cup sugar to a boil over high heat for 8 - 10 minutes or until a thread forms when dropped from a teaspoon. Do not allow the syrup to begin to brown. In a large free standing mixing bowl begin to beat the egg whites and slowly add the sugar syrup and beat on high speed until the meringue is thick and cooled .. .about 10 to 15 minutes. Set aside. In another large mixing bowl, beat the softened cream cheese for a minute until smooth. Add the softened gelatin mixture. Add the sour cream and combine until smooth. Add the cooled meringue, strirring until no white streaks remain. Add the whipped cream and the vanilla. Pour into the cooled crust and refrigerate until set . ..about 4 hours or overnight. This is one of my quick meals that I saute together in about 30 minutes. 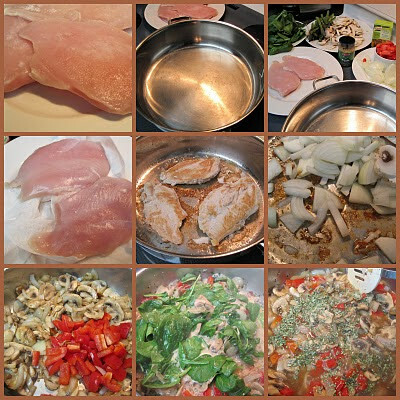 It works best to cut up your veggies before you begin to brown your chicken breasts. Start a pot of water to boil some spaghetti noodles the same time you begin your chicken. Even though it has a bit of heavy cream, I think it is still a healthy choice especially if you use whole wheat noodles like we do. The sauce is just enough to coat and flavour the noodles. Use a large pan but if possible it should not be non stick. The meat browns better without one. Heat a large fry pan over medium high heat. .. and add the oil. Pat dry the chicken breasts, season them with salt and pepper and add them to the pan. Don't crowd the pan or the chicken will not brown . .they'll just poach. Look at my pan . .don't add more than that. When the chicken begins to release from the pan ..it is ready to flip. Cook an additional 5 minutes or until the other side is browned and then remove and put in a 325 oven to keep warm and to finish the cooking. Add 1 more tablespoon of oil if necessary and then add the onion and mushrooms and garlic. Scrape up the bits of brown and saute until the mushrooms have released their liquid and they are beginning to brown. This part is important not to rush. The mushrooms are best when soft. Add the bell pepper and and continue to saute until the pepper has just wilted. Add the heavy cream and the wine and the chicken broth and bring to a simmer. Add the chicken back into the pan and add the basil and simmer a few minutes. Add the spinach and the parmigiana cheese. As soon as the spinach wilts serve over hot noodles. . .we prefer spaghetti. The Bible talks about forgiveness 86 times. It talks about God's forgiveness towards us. It talks about forgiving one another. If you really think about it. Forgiving someone is easier than receiving forgiveness. Come on now, be honest. If you really think about it, how many times do you beat yourself up for the sins in your life? Perhaps you said something to someone you shouldn't have. Maybe you made a choice a long time ago that you can not go back and correct. Maybe there is a hurt with in you so deep that you can not let go. Yes we know that God forgives us. But can you really accept that forgiveness? God has freely given us that gift through his Son Jesus dying on the cross. We have the hope of living in forgiveness through Christ's resurrection. I invite you today to really be gracious to yourself, as Christ has been gracious to you. Ask for God's forgiveness, then let it go........with the assurance that you truly have been forgiven. 1 John 1:9 says this....may it encourage you. Honey bran buns are such a nice light and fluffy textured bun, and a good source of fiber, sweet with a light bran flavor. combine bran, honey, boiling water oil and salt. add 3 cups flour with the yeast and eggs, stir well to mix. 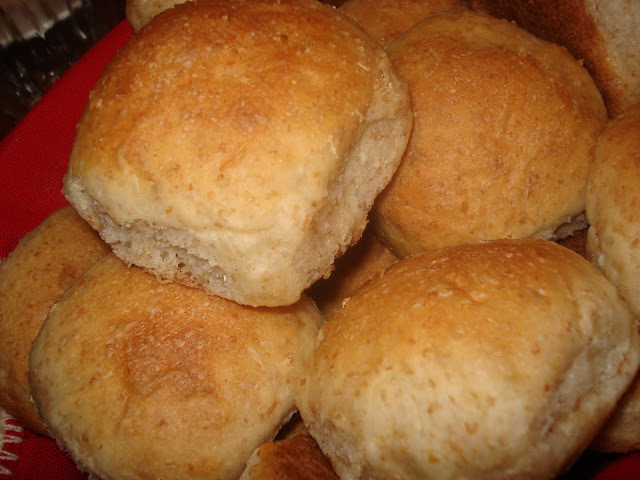 Punch dough down and shape into buns. I usually get about 3 dozen from this recipe. Let them rise on the cookie sheet for another 30-40 minutes. Bake at 375 for about 15-18 minutes, depends on your oven and how brown you like them. Serve with any of the wonderful soups and stews on our side bar . I think it was the name that appealed to me originally. Though I wasn't much of a skier, I could could cook soup! 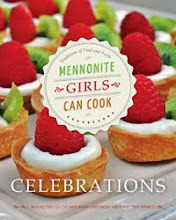 The recipe came from a church cookbook published in 1985, put out by the gals from the Kelowna Mennonite Brethren Church and given to me by my sister-in-law way back then. Over the years I have cooked it often and changed it up a little. 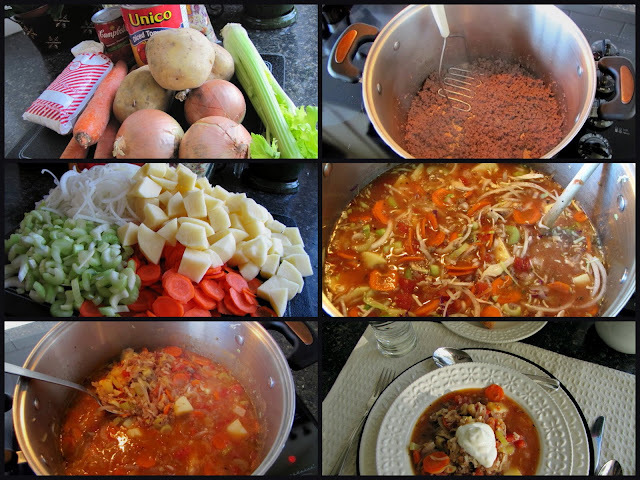 It is basically a hamburger soup and when combined with fresh bread it makes a great meal after a day on the slopes or anywhere, for that matter. 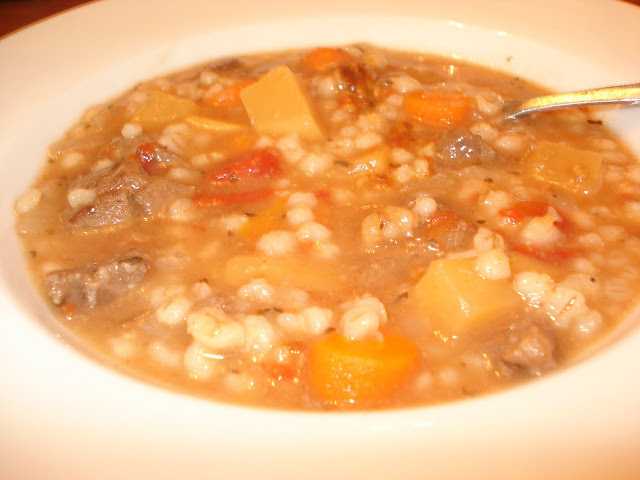 January is officially soup month, so here's a recipe you might want to try. Brown ground beef in heavy pot...with 1 tablespoon oil. Use a potato masher to stir while browning (it's great for crumbling the beef). Add remaining ingredients except rice and seasonings, and bring to a boil. Several weeks ago seven of us girls from MGCC got together for a movie night at Judy's place. 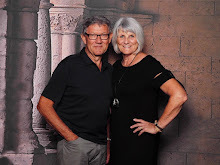 Since blogging and cooking is 'our thing' we decided to watch Julie and Julia, and we had a few good laughs as we saw ourselves through this movie. I thought I'd like to try one of Julia Child's signature recipes; Beef Bourguignon. 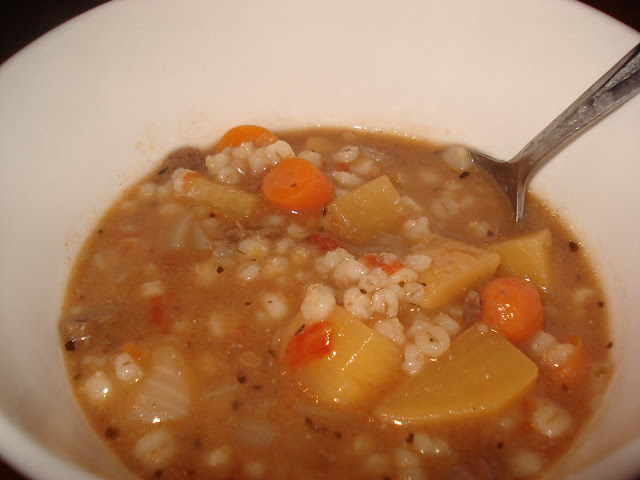 This is no ordinary stew and I would not suggest it for your first attempt in cooking. It was worth the time and effort! and the end result was perfection...robust flavor and fork tender stewing beef. I did change the recipe up and modified the steps a little. The photo does not do it justice, but I will be making this again and again! Using paper towel dry off beef chucks. It will not brown if it is damp. In a heavy fry pan heat bacon fat and oil until it almost starts to smoke. Saute beef chucks until nicely browned on all sides. The oil and juices of the meat should be quite dark. Sprinkle meat with salt, pepper and flour. Over medium heat toss to coat and stir until meat is crusted with flour (2-3 minutes) Remove and place in a heavy dutch oven or other heavy casserole dish. In the same fat, brown the carrots and onions until they begin to caramelize. Place these on top of the beef. Pour the wine, apple juice and 2 1/2 cups of beef stock over meat and vegetables. Add the thyme, bay leaf, garlic and tomato paste. Stir together and place in 325º oven. Regulate the heat so liquid simmers very slowly for 2 1/2-4 hours. While beef is cooking, prepare onions and mushrooms. Peel the small while onions. Wash and quarter mushrooms. In the same pan you braised the onions in add 1 1/2 tbsp butter. When it begins to bubble add the mushrooms. Stir, scraping any brown pits that may have been left in the pan from the onions. Saute mushrooms until a dark golden brown. Add this to the beef. *at this point if you find the juice is too thin for your liking, scoop out 1/2 cup of juice and whisk in 1 tbsp of flour until it is very smooth. Slowly stir that back into your beef and continue to cook. Continue to cook the beef mixture for at least another hour. (I cooked mind for a total of 4 hours. 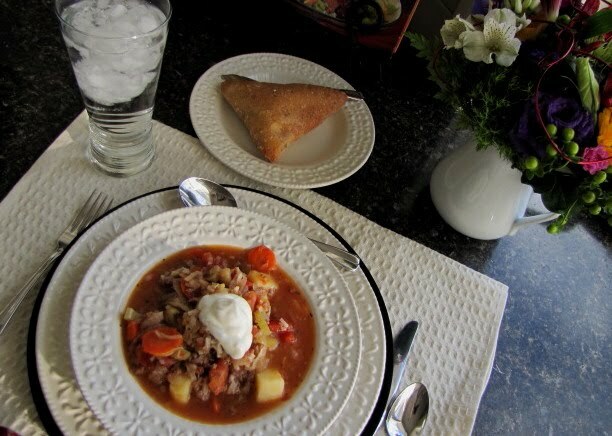 Serve Beef Bourginoun with boiled, riced or mashed potatoes, rice or pasta. Make sure you have lots of crusty bread to mop up the gravy...it should not go to waste! Garnish with a sprig of parsley, and add another vegetable on the side. Beef Bourguignon can be made the day ahead and reheated. Bring to a simmer and slowly simmer until it is hot, basting occasionally for about 20 minutes. When our daughter was attending college she would bring friends home for supper quite often. Sometimes there would be up to 15 kids that would show up. Never really knowing how many would be coming I often made a huge casserole, lots of french bread and would make the salad when I had counted the number of students. We looked forward to Thursday evenings those two years. One of the most requested desserts was the simplest thing to whip together. but instead of making individual cookies, I just put all the dough onto a pizza pan and bake it. Cut it into wedges and serve by itself, or with a scoop if ice cream. Cream margarine, add sugars, vanilla and eggs. Beat well. Add flour, salt and soda to the creamed mixture. Add oatmeal and chocolate chips and beat until all ingredients are well mixed. OR- for the BIG cookie, grease a round pizza pan (or line it with parchment and cut to fit the round) and dump all the cookie dough onto the pan and spread it out evenly leaving a 1 1/2 inch space for cookie to spread out. Bake for about 20-25 minutes at 350º or until centre is done. I got this recipe from my friend Alice that graciously made this for a group of ladies at a church Woman's Retreat. It has quickly become one of our family favorites. A hearty, and healthy supper on a cold Canadian winters night. add onions and garlic and cook till softened. add remaining ingredients and simmer for about an hour til the barley is done. or in the crock pot on low for 8-10 hours. this yields about 16 cups. serve with any of the fantastic buns, bread or biscuits found on our side bar. shall flow from the inmost being of anyone who believes in me." I stumbled across this cistern. "I was walking along the hot dusty cobbled streets, and there in front of me, was fresh water. I was imagining what it would of been like to hear the words,"
"If anyone is thirsty let him come to me and drink." I think we all know what it is like to be dehydrated. skin grows clammy and vital organs wrinkle. Deprive your body of necessary fluid and your body will tell you. Your body needs water, the way a tire needs air. your soul will tell you. Where do you find water for your soul? Jesus can do for your soul. Today we are all searching for purified bottled water. Maybe we need to look for the bottle called "Spirituality". One bottle will never satisfy your thirst. Communion with Jesus satisfies thirsty souls. our Coach, Jesus, who can continue to energize us. so that we can all be rivers of living water. My husband gave me this recipe...He found it in one of his chicken magazines. He's always tearing them out for me. He loves it if I try new things especially with a hint of European flavor. I think we were both spoiled with excellent meals. The freshness of fresh produce is hard to beat.This dish was so good, that I made another one immediately and froze it, as it will serve to be one of my meat dishes on our up-coming ski holiday. You can also prepare this ahead of time...freeze it and you will be ready for the OLYMPICS!!! 1/4 cup chopped fresh parsley leaves. Season the chicken with 1/2 tsp salt and 1/2 tsp pepper. In a heavy, large skillet, heat the olive oil over medium heat. When the oil is hot, cook the chicken until browned on both sides. Remove from the pan and set aside. Keeping the same pan over medium heat, add the peppers and procscuitto and cook until the peppers have browned and the prosciutto is crisp, about 5 minutes. Add the tomaties, wine, and herbs. I did not have fresh herbs, so I used dried ingredients. Reduce the heat and simmer, covered, until the chicken is cooked through, about 20 -30 minutes. When ready to serve, add the capers and the parsley. Stir to combine and serve. Serve over fresh pasta...It is so delicious. Stir all the vegetables in one pan and return the chicken later. The chicken is added while this simmers for 30 more minutes. This one may sound like a bit more work, but once it's prepared...it ready to warm up in a jiffy and serve up for a quick family dinner and everyone will want to take the leftovers home. Just before Christmas I was doing a bit of entertaining with small dinner parties. I had baked a ham for one dinner and was left with a ham bone for making soup for the next dinner party. I made a broth with the ham by . .
putting the ham bone in a large soup pot and covering the ham bone with about 8 cups of water . . .bringing it to a boil and simmering it for several hours. I added a cheesecloth packet of 10 pepper kernels and 5 whole allspice. You wouldn't have to use roasted carrots but it adds another level of depth to the flavour of the soup. The soup will stay a brighter orange if you don't roast the carrots and I wasn't that pleased with the appearance but it tasted fabulous. Line a cookie sheet with foil and spread the carrots and onion evenly. Bake in a 375 degree oven until the carrots and onions are very tender and just beginning to caramelize. Put the broth, the carrots and the onions over medium heat and bring to a simmer. Add the seasonings and simmer 30 minutes. Using an immersion blender, blend the soup to the consistency you want. If you do not have an immersion blender. . .put it a few cups at a time into a blender. .be careful not to fill your blender too full. .hot liquids tend to explode. Serve with a teaspoon of sour cream. This is a quick and easy dip to make, you can dip or spread it on crackers. We enjoyed it while still hot but I'm sure it would be good served cold. A couple dashes of hot sauce..or you could add diced jalepeno...you pick the heat you want or omit entirely. Stir together until well blended and put it in a small greased ovenproof dish. Bake at 375º for approximately 20 to 25 minutes or until bubbly and slightly browned. Served with a salad and Marg's Rustic Italian bread or with Foccacia bread you have a lovely Italian meal nice enough to serve to company. * I bought my fresh lasagne sheets at our local grocery store in the deli section. They come in a package of 8 sheets and are found with the other fresh pastas. Cut each lasagne sheet into two pieces. Bring salted water to boil in a large pot and cook lasagne sheets until just tender. This will only take a few minutes. Drain pasta and rinse well. Lay each piece out on the counter. 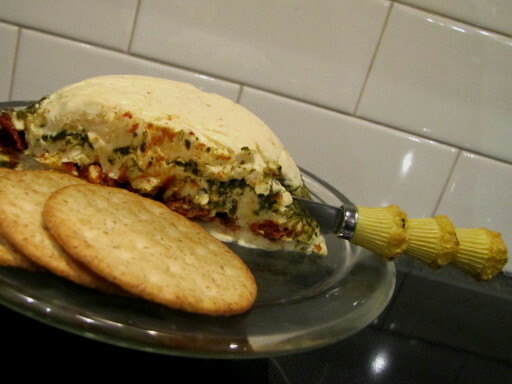 Squeeze excess moisture from the spinach and mix together with the ricotta, 1/2 cup of the parmesan cheese and the egg. ( I actually forgot to add the egg and the filling still held together very well). Using about 2 tablespoons for each piece of pasta, form filling into a log and place on the narrow end of the pasta sheet. Roll up each forming a filled tube. Make Bechamel sauce. I usually do this in the microwave, but you can also do it on the stove. Melt butter, add flour and gradually whisk in milk. Cook over medium heat stirring constantly or microwave stirring after each minute of cooking. Cook until mixture thickens. Add salt and pepper to taste. Put a large spoonful each of Bechamel and Spaghetti sauce in the bottom of a rectangular casserole dish. Place filled pasta tubes in 2 rows in dish. Top with remaining Bechamel sauce. Grate fresh parmesan cheese on top. Cover with foil. This can be refrigerated or frozen at this point. Bake at 350 degrees for about 30 minutes, remove foil and bake for another 20-30 minutes or until hot and bubbly. I thought I lost this recipe until I found out I had submitted it to a church cookbook years ago. It is an old recipe, recognizable by the kind of cheese it calls for, but it's an easy fix. This vegetable dish is a good one to prepare ahead in the day and put into the oven half hour before eating. Very nice for those large family dinners when you don't want an extra pot on the stove, or more last minute work. Place broccoli in boiling water and cook or steam for a few minutes, until just partly done. Drain and set aside. 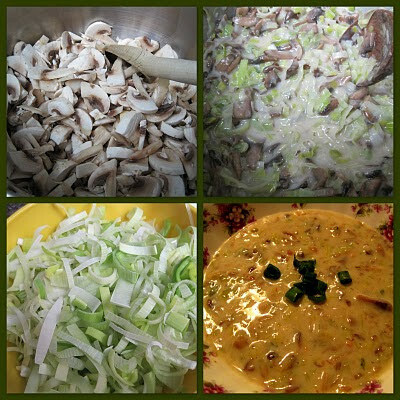 In large frying pan, saute onion, garlic and mushrooms in butter until soft. Stir in the soup, cheese (2 cups grated cheddar, if you like) and almonds and then the broccoli. Spoon into greased 6 cup casserole dish and sprinkle with topping. For a large group ( 12- 20 people) double the recipe and use a 9x13 pyrex dish. 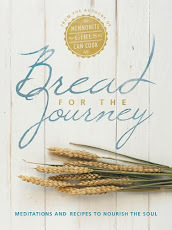 This year us ladies at MGCC have nudged each other to spend more time in God's Word. I find that I spend far more time in prayer than I do reading my bible. Bible reading on the other hand requires me STOP. Those are things that take DISCIPLINE. God's word sheds light for life. We can never overindulge in it. It is soul food that I need for every day. reaching a point of craving it. God's word is spiritually healthy nourishment. other times it is a small bite that refreshes for the moment. Why don't you join us this year by spending more time reading your bible. 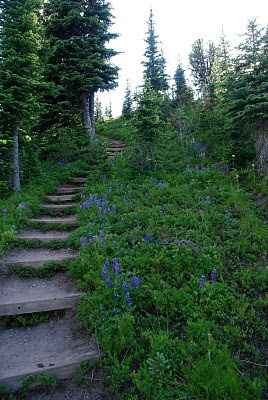 They keep and purify my heart; Your truths are ever new. 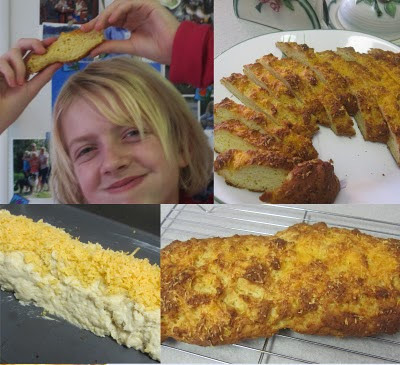 Shortly before Christmas my gluten-free granddaughter, Elora, said, "Nanna, what I want for Christmas is Cheese Bread..... it has to be white and soft with cheese in it." In the photo above her cheeks are full of the bread and her smile is happy. She is also quite pleased that the bread is named after her. Then add all at once the dry ingredients and beat on high for a minute or two , then lastly blend in the shredded cheese. Scape onto a greased baking sheet , and using hands dipped in water shape into a 10-11 inch long log. Sprinkle top with more shredded cheese and cover with plastic wrap. Bake at 375 degrees for about 30-40 minutes or until a nice golden brown. ** if you add your favorite spices (if desired) this makes a nice pizza crust as well. Just smooth dough with a spoon into a thin circle on baking sheet. This salad is similar to other cabbage noodle salads except that the noodles are browned in butter and the dressing is made from scratch. I thought I should post it. Combine cabbage and green onions in a large bowl and set aside. Melt butter in pan. Break noodles up into small pieces and add with sesame seeds and almonds to pan. Fry until nicely browned. Remove from pan to paper towel. Cool. Mix soy sauce, sugar and vinegar until well blended. Add vegetable oil and mix well again. Just before serving, add noodle mixture to cabbage in bowl and pour dressing over. Cooked rice served with sugar and cinnamon, that's comfort food! My mom made this often and it was always a favorite of mine and still is. I grew up on a dairy farm and there was no shortage of milk and this rice was cooked with rich whole milk. Now I usually cook it with 1% milk although it really does taste better with whole milk. In a large saucepan bring to boil rice, salt, and 1 cup milk on high, stirring frequently. Once it's boiling turn heat down to medium heat. As the rice cooks and absorbs the milk keep adding more milk, 1/2 cup at a time until the rice is tender. You will need to keep stirring frequently until the rice is done which takes about 40 to 45 minutes. Serve with sugar and cinnamon. We eat it as a dessert and after a light meal as it is very filling. When my Mom used to make it we ate it as part of the main course. Mom loved to eat sweet and savoury dishes at the same time. And that is definitely something I inherited from her. This recipe came from a professional caterer and has become a favorite in my kitchen. It is easy to make, very tasty, and serves up nicely. Beat Cream cheese until soft; add seasonings and Parmesan cheese. Set aside. Spray a small round bowl (about 2 cup size) with Pam, and line with plastic wrap, making sure edges overhang. Place 1/3 cream cheese mixture in bottom of bowl...pressing to form to bowl. Spread another 1/3 cream cheese mixture over pesto...smoothing as much as possible. Spread with chopped sundried tomatoes. Top with remaining cream cheese, smoothing surface and pressing down gently. Remove top plastic wrap and place bowl upside down on serving plate. Remove bowl, holding firmly to remaining plastic wrap. Cold winter nights beg for some comfort foods and when you bake this bread pudding in individual dishes it suddenly becomes a company dessert which smells wonderfully fragrant. I pop it in the oven while dinner is being served. Thinly cut off the crust of the bread and cube into 1 inch cubes. Divide the bread between the dishes. I made the recipe into 6 dishes. Sprinkle the toasted walnuts over the bread. In a large measuring cup, beat the eggs, add the milk, cream, flavoring and syrup and salt. Pour over the bread and cover with plastic wrap and refrigerate several hours. Remove plastic wrap and bake @ 350 F about 25 minutes or until browned and set. Here's a recipe I've adapted from a small Pillsbury recipe booklet. It's elegant enough for company. It would be a lovely recipe to use for some of that leftover turkey. This recipe serves 10-12 but you can easily halve it to serve 4 or 5. *2 cans of undiluted cream of chicken soup can be substituted for the white Sauce. * I cook 1 cup of a rice blend (found at Costco) which cooks up to 3 cups rice. Melt margarine in medium saucepan over medium heat (or in microwavable bowl) Stir in flour, salt and pepper. Cook until mixture is smooth and bubbly, stirring constantly. Heat oven to 350 degrees F. Grease a 9x13 inch baking dish. In large skillet over medium high heat, cook and stir carrots, and peppers in 1 tablespoon butter until crisp tender, adding green onions about half way. Stir in white sauce, 1/2 cup milk, sherry, chicken, bacon and cheese. Blend well and remove from heat. Combine white and wild rice and spread evenly over bottom of greased baking dish. Bake covered for 40 minutes. Uncover and bake an additional 15-20 minutes or until casserole is throughly heated and begins to brown. 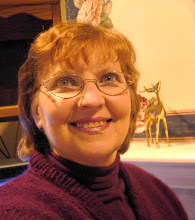 As we begin 2010 we'd like to thank all of you who follow our blog. You encourage us daily with your gracious comments and we appreciate each one of you. for her dedication to making this blog the best it can be. which I read in a magazine a long time ago. I've made it my prayer every New Year since and hope it inspires you as well. the last day of December. What will meet me tomorrow? fill my heart with Your directions. 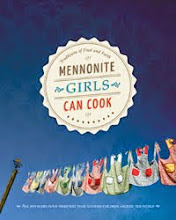 Happy New Year from all of us at Mennonite Girls Can Cook. Bread pudding used to be referred to as poor man's pudding. I remember my Mom making this pudding as a way of salvaging stale bread, nothing was wasted. And since milk and eggs were plentiful on the farm this dessert could be made with little cost. When I made this bread pudding I sure wasn't thinking that it tasted like a 'poor man's pudding' but rather it had a wonderfully rich flavour and the sauce just put it over the top. Mom didn't make a sauce and we ate the pudding plain. This is a large recipe but can easily be halved. 1. Dice bread and set aside. 2. Using a large bowl, whisk the eggs, milk, cream, melted butter, sugar, cinnamon, vanilla, and coconut. Beat until well blended. 3. Add diced bread and mix with a spoon until all the bread is covered in the liquid. Cover the mixture with plastic wrap and allow bread to absorb the liquid for 1 hour. Give the mixture a stir once in awhile. 4. Put bread mixture into a greased 9" x 12" pan or individual baking dishes. 5. Bake in a 350º oven for 45 to 50 minutes. 1. Heat whipping cream till scalding, not boiling. Continue to stir so it doesn't burn. I heated the cream in the microwave and didn't stir at all while it heated. 2. In small bowl whisk egg yolks, sugar and Bailey's. Add a little scalded milk to the bowl to bring up the temperature of the yolks. 3. Add yolk mixture to scalded milk slowly, whisking the whole time. 4. Place bowl back in microwave and cook for a few min stirring a 2 or 3 times. 5. Add cornstarch and water mixture and cook for a few more minutes until sauce thickens, stirring a few times in between. 6. Pour into a pitcher and serve hot with warm bread pudding. This is a very smooth sauce and can be reheated, but with a few reheats it changes texture a bit although it still tastes just as good!! In this photo the sauce had been reheated and it doesn't look as creamy as it does when first cooked. Happy New Year to you all! May 2010 be a year of blessing and peace in your family. We'll start the year with a bowl of soup. After all the big dinners and appetizer evenings of the Christmas season. . .we're all ready for a bowl of satisfying soup with some crusty buns. Remove the green parts of the leeks. Slice the leeks and rinse well in water and drain in a colander. Add the leeks and saute until wilted but not browned. Remove from pan. Add the mushrooms to the pan and simmer until all the liquid has evaporated and the mushrooms have browned a bit about 30 minutes on medium low. Add the leeks back into the saucepan. Add the flour and thyme and stir well and simmer a minute or two. Add the milk and the broth and stir until well combined.